Mirizzi’s syndrome is a rare condition complicating gall stone disease. 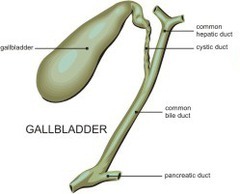 A stone in the gall bladder sometimes can compress the common bile duct and cause jaundice. Occasionally it may erode into the bile duct and cause a fistula between the gall bladder and the bile duct. The predominant cause for Mirizzi’s syndrome is deemed to be cholecystitis which means inflammation of the gallbladder. 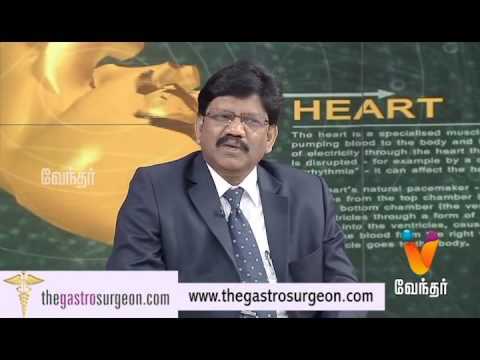 A gallstone gets impacted in the neck of the gallbladder called cystic duct or Hartmann’s pouch and compresses the common bile duct (CBD) causing obstruction. This direct extrinsic compression can cause obstructive jaundice resulting in cholecystoledochal fistula. Ultrasonography is a diagnostic imaging technique that uses sound waves to examine the internal organs in the body. MRCP uses magnetic resonance imaging to view pancreatic and biliary ducts non-invasively and define the lesion before a surgery. ERCP is used occasionally when it is required to relieve cholangitis with the help of an endoscopic stent when ultrasound is erroneous. CT scan uses computer processed images to virtually view specific areas of the body. Depending on the type of Mirizzi syndrome, a patient will require a combination of endoscopic and operative treatment.